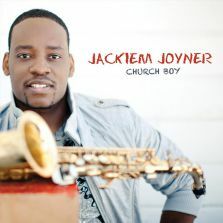 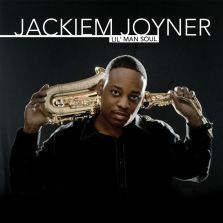 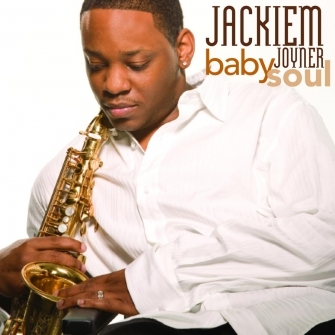 In 2007 Jackiem released his debut album "BabySoul". 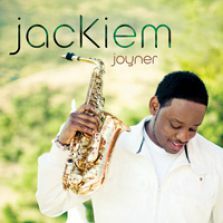 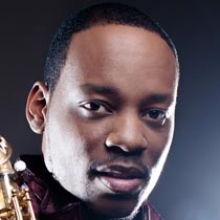 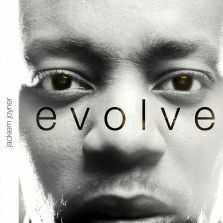 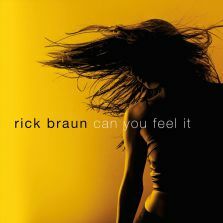 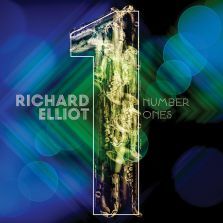 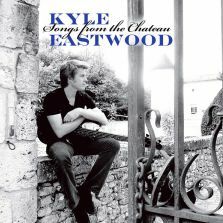 Joyner was named Debut Artist of the Year by Smooth Jazz News for this album. 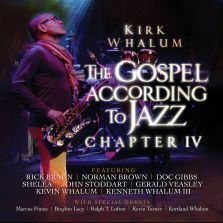 The first single "Stay With Me tonight" featured guitarist Peter White.